Gary Numan is poised to return with his new studio album Savage: Songs From A Broken World on September 15th. He's previously released the single and video for the lead track "My Name Is Ruin," and now he's unveiled a brand new song titled "What God Intended." Stream the audio for the track below and check out the pre-order options for the album here. 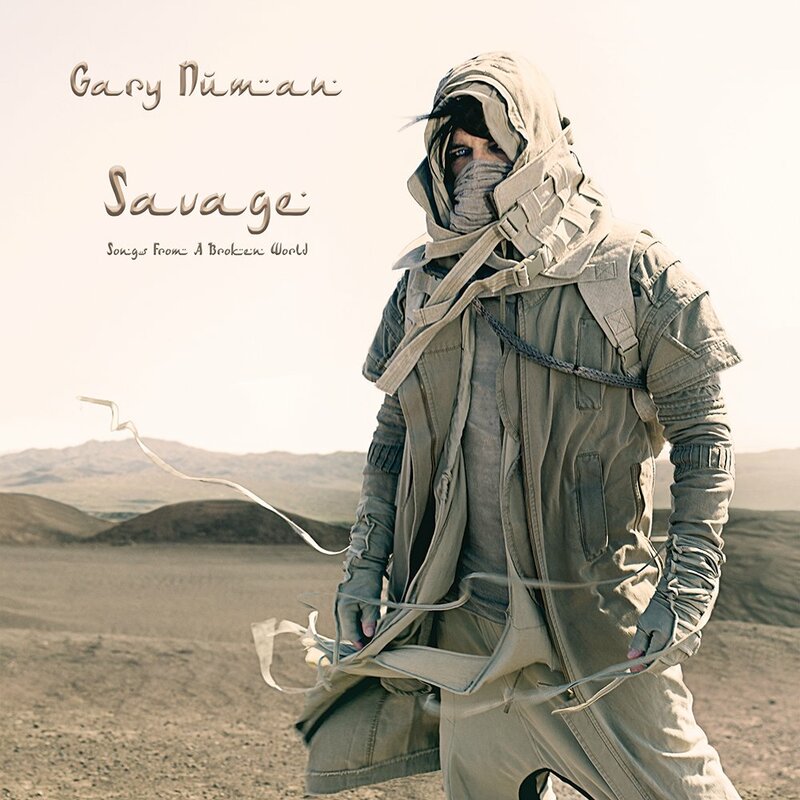 "Savage: Songs Of A Broken World is set in an apocalyptic, post-global warming Earth in the not-too-distant future. There is no technology left and most of the planet has turned to a desolate desert wasteland. Food is scarce, water even more so, and human kindness and decency are just a dim and distant memory. Western and Eastern cultures have merged, more because of the need to simply survive than any feelings of greater tolerance or understanding. It’s a harsh, savage environment, as are the survivors who still roam across it. "The songs are about the things people do in such a harsh and terrifying environment. It's about a desperate need to survive and do they do awful things in order to do so, and some are haunted by what they've done. That desire to be forgiven, along with some discovered remnants of an old religious book, ultimately encourages religion to resurface, and it really goes downhill from there."